First and foremost, let me say this: these mouse pads are only for the truly picky. If you’re happy to use your desktop or a $2 pad you got from WalMart, then this review is probably not for you. If, however, you’re tired of your mouse pad fouling up an otherwise awesome gaming mouse, then read on. Still here? Good. A replacement mouse pad is one of the cheapest ways to improve your gameplay experience in any game that makes use of the little rodent. Additionally, since the bar to entry for this market is so low, there are dozens, if not hundreds, of different companies competing for your money. The big names in mouses and accessories—namely SteelSeries and Razer—have a huge and ever-shifting array of choices to pick from. But, if you look away from those relative giants for a second, you’ll find a whole slew of companies offering a wide array of worthy options. Today, we’ll be looking at a range of offerings from a company that’s relatively unknown outside of their home country, GrowUp Japan. 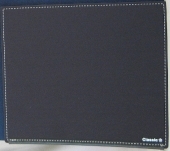 Today, we’ll be looking at a quartet of mouse pads from this company sent to us as a group. The largest three are from their ARTISAN line which caters to gamers, and the smallest is from their Classic line. As you can see, these pads run the gamut from minuscule to massive. 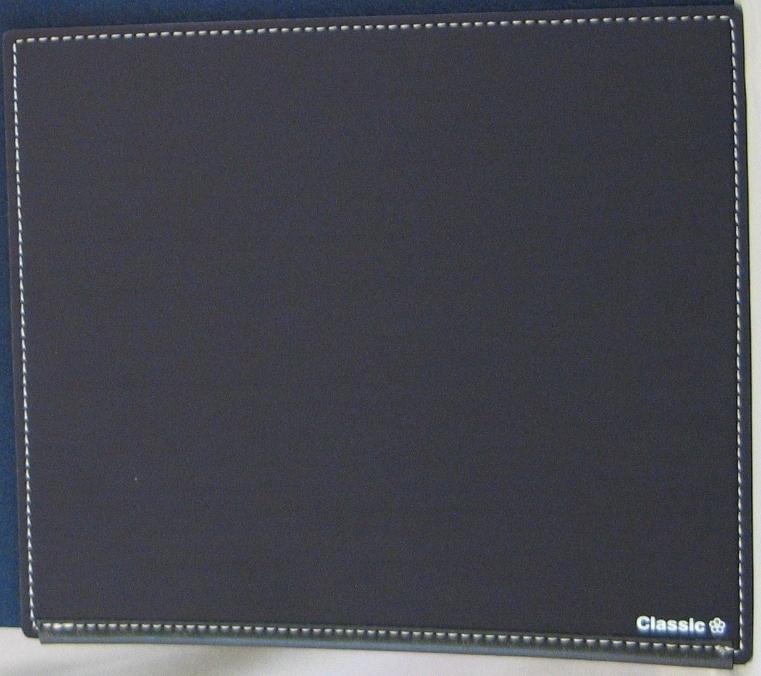 The Artisan Classic is the smallest, at 8.5″ x 7.5″. The Kai.G3 series makes up the remainder, with sizes in small (9.8″ x 8.25″), medium (12.6″ x 10.2″) and large (17.7″ x 11.8″). 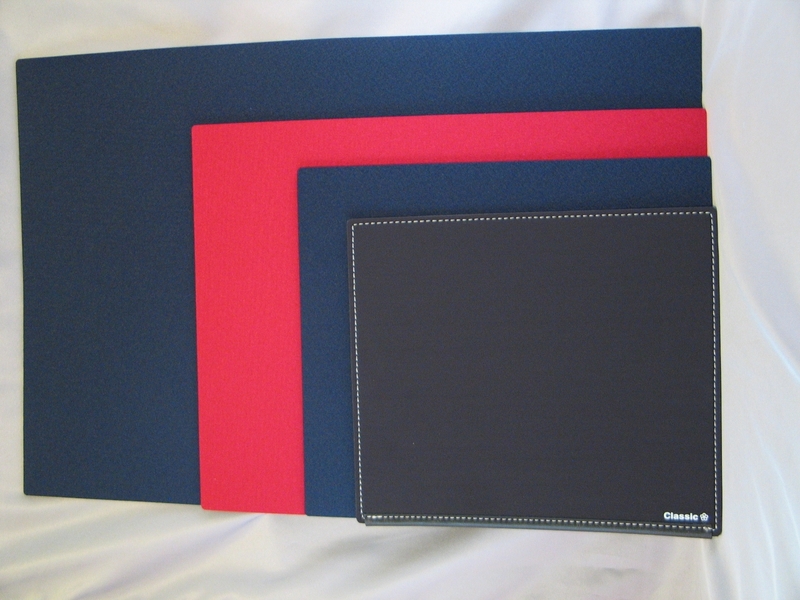 The pads are available in red or blue in each of the three sizes, and you have a choice of hard or soft surface. First, we’ll take a look at the smallest pad, the Artisan Classic. With its extremely small size, it’s not really suited to most desktops. If you use a compact mouse, or need a pad to go with your laptop, it will work just fine. The top layer is smooth and cool to the touch, like canvas. Trying it out with my Razer Imperator, it had a very smooth glide, and perfect tracking accuracy. Static friction was just enough to stop the mouse, though if the surface you use it on isn’t perfectly level, the mouse will slide around a bit. The middle layer is a nice, high-density foam that keeps the surface smooth without being too springy. The bottom layer is a grippy rubber that will keep the pad from sliding around—very helpful if you have a polished wood or glass tabletop. The leather edging along the bottom seems like a good idea at first glance, but the edge of it above the stitching can rub against your wrist in an uncomfortable way. If you tend to rest your wrist on the desk when mousing, you’ll want to turn the pad around so that the leather is out of the way. Overall, this pad is very well suited to cramped desks or laptops. A larger version, sans leather, would be very welcome.